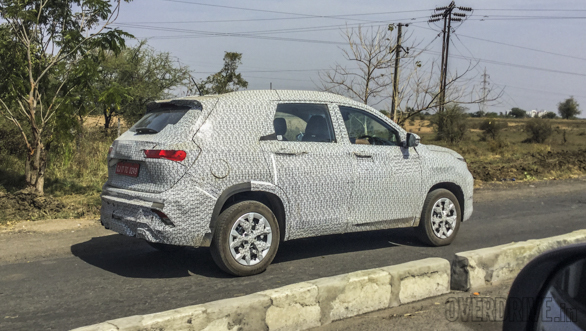 Just a few days ago, we told you about the MG Hector SUV being caught without any camouflage. It was during a promotional shoot where the India-bound Hector SUV was seen being driven by Dr.Strange himself, i.e. Benedict Cumberbatch. 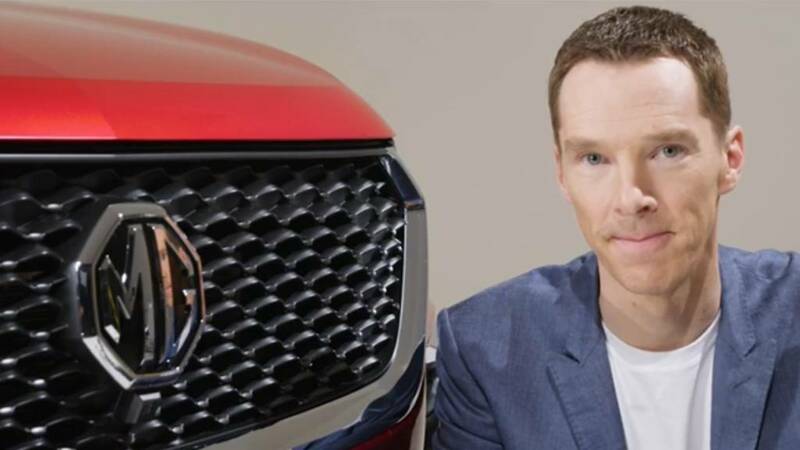 And now MG Motor India has sent an official release announcing Benedict as the company's official brand ambassador. 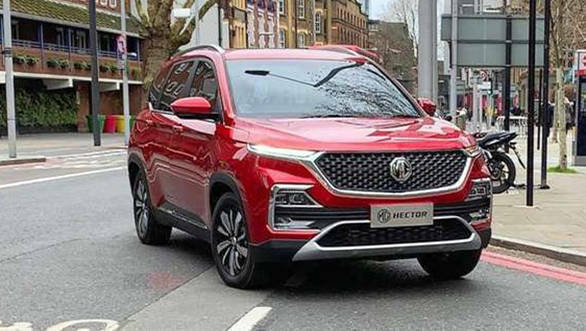 The MG Hector SUV will be based on the China-spec Baojun 530. However, it has been confirmed, that the MG Motor version will be heavily re-engineered to make sure it withstands Indian driving conditions. The platform is expected to remain largely similar to the Baojun 530. The MG Hector will come with a choice of petrol and diesel engines, the specifics of which haven't been shared - though in China it gets naturally aspirated 1.8-litre petrol, or a 1.5-litre turbo petrol, mated to an in-house developed six speed DCT. MG Motor will have its work cut out for itself with the ZS, given the established competition it will have to face in this segment. While the diesel engine is the 2.0-litre that also does duty in the Jeep Compass and the Tata Harrier, the state of tune in the MG Hector will vary. We expect it to be more powerful than the one in the Harrier. The petrol engine could be an all-new unit that will debut in the Hector SUV. The company can counter this by providing Indian buyers with a quality product at a price undercutting the competition.